Harley-Davidson announced the sixth Northern HOG (Harley Owners Group) which will be held at Jodhpur, Rajasthan. Over 1,000 Harley riders are expected to participate in the ride, which will have custom bike competion, best beard competition and so on. 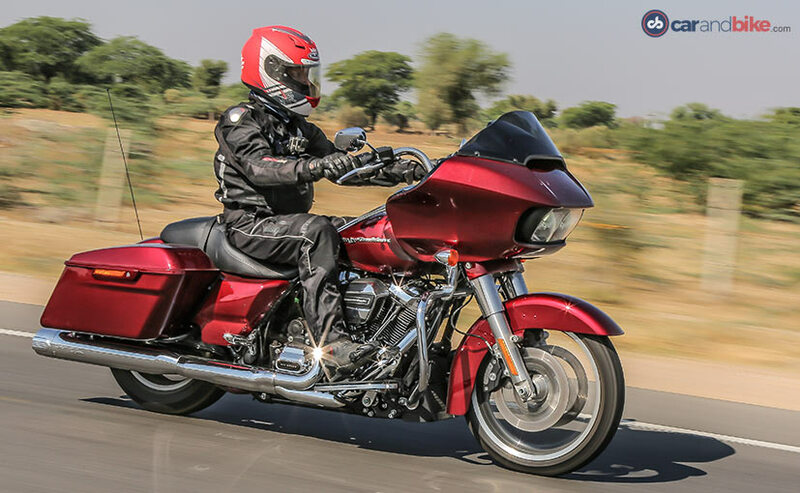 American motorcycle manufacturer, Harley-Davidson has announced the sixth Northern HOG (Harley Owners Group) Rally which will be held at Jodhpur, Rajasthan. The HOG rally will be held from 15th September to 17th September and is expected to see over 1,000 Harley riders making their way to Jodhpur. The Harley-Davidson showroom at Jaipur, Dunes Harley, will be leading the ride. Harley Davidson is expecting other HOG chapters to participate in the ride as well. In order to promote brotherhood and fraternity, Harley-Davidson will also be organizing activities such as custom motorcycle contest, best beard competition and so on. 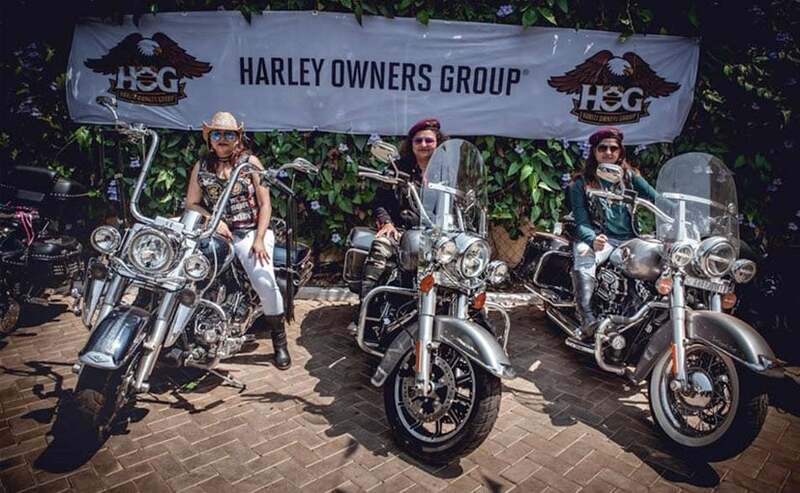 Sukhinder Singh, Dealer Principal, Dunes Harley-Davidson said, "The brotherhood in Rajasthan, along with the Dunes Harley-Davidson team, is extremely thrilled to host the 6th Northern HOG rally in the historic city of Jodhpur. With its wide-open roads and scenic riding routes aplenty, Jodhpur makes for a great leisure-riding destination. We are happy that the 6th Northern H.O.G. Rally will witness a grand attendance of over 1,000 brothers from our HOG community. We look forward to celebrating the spirit of brotherhood with them, something that Harley-Davidson is known for all over the world." The sixth Northern HOG ride will also have live performances from some of the top Indie bands of the country which include Barmer Boys, Tanya Nambiar Collective, DJ Sid Morrison etc. The music will be specially curated for Harley-Davidson riders. Over the last few years, Harley-Davidson has spread its dealer network to various emerging cities such as Guwahati, Indore, Jaipur, Lucknow etc. in order to expand their footprint across the country.